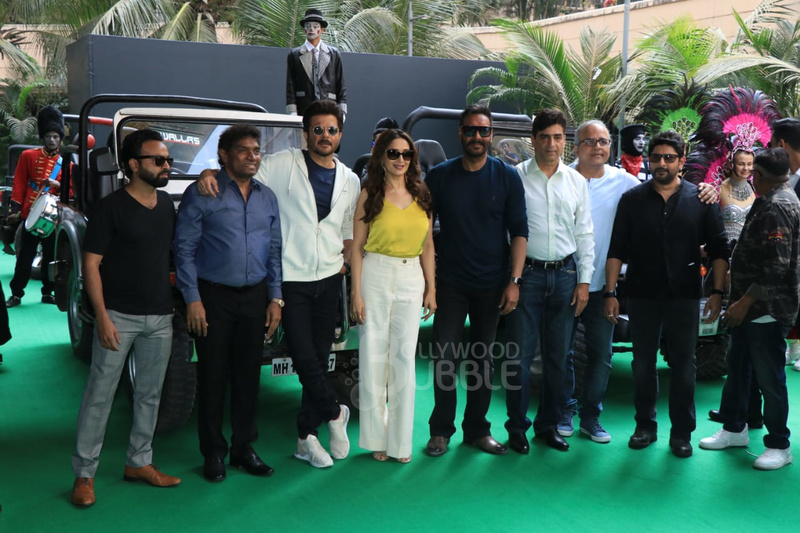 'Total Dhamaal': Madhuri, Ajay, and others make a 'dhamakedaar' entry at the trailer launch today. 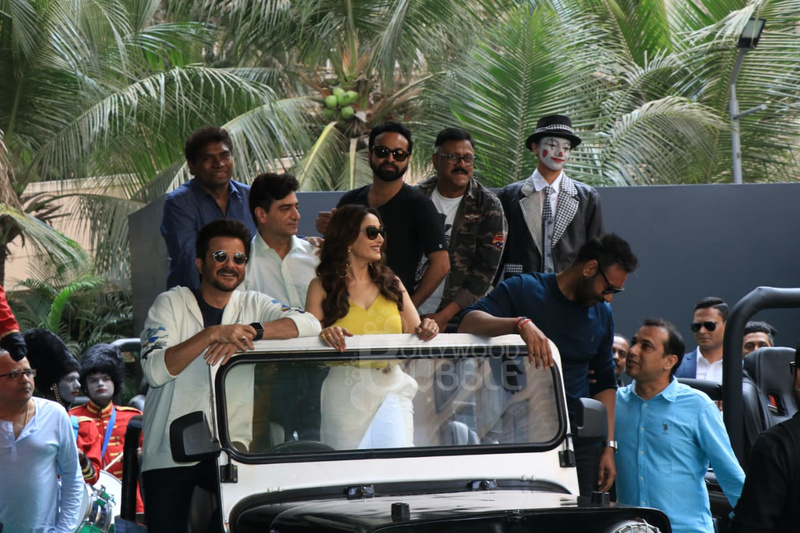 The star cast along with director Indra Kumar arrived together in a jeep for the trailer launch. Ajay, Madhuri, Anil and others posed with director Indra Kumar. Indra Kumar has also directed the prequels of 'Total Dhamaal'. Madhuri donned a yellow sleeveless top and paired it with a pair of white trousers. Ajay was in a casual attire. 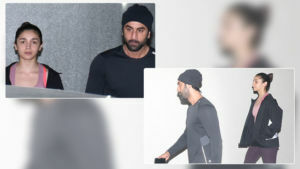 Anil Kapoor looked effortlessly stylish in this white hoodie paired with denim and tee-shirt. Arshad and Jaaved also turned up for the trailer launch. 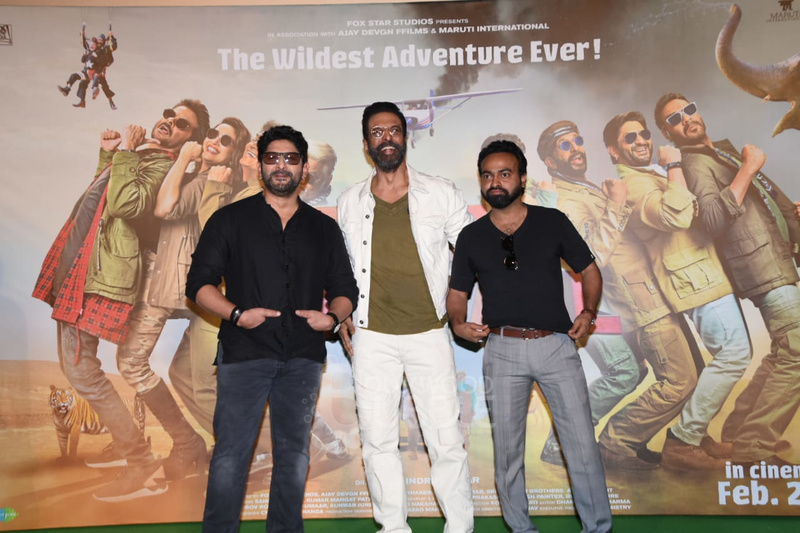 The entire team of 'Total Dhamaal' had a blast at the event.